Everyone knows me as a non smoker having no puffing experience. I have often been asked to give tips on how I have resisted such a craze in my youth. While I have never tried to preach others as a matter of principle, I have always wished to narrate my experience how I have been successful in avoiding tobacco and sticking to it till now. 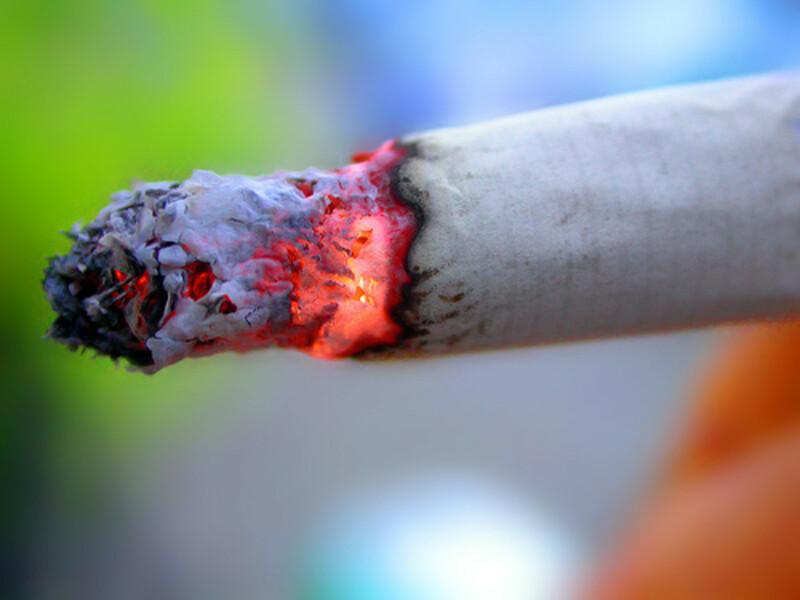 Believe it or not I had picked up the habit of smoking at the age of only 11 years when we four brothers, cousins included, would be cooped up in a closed toilet experimenting with the puffing process. As the number of times we smoked in a day gradually increased one day we were scared stiff to find our mother giving a violent knock on the door. She was very adept in giving punishment in her inimitable ways for she would never beat us but her stern frown would benumb us with fear seeking the cover of another kind indulgent person. But alas! There was none to save us from such a frightening situation in that odd midday hour and we had to eat humble pie by swearing then and there that we would never smoke again. Honestly I, for one, have never smoked again but such avowed practice was facilitated more by the fact that my house physician strongly advised me against the habit since I would suffer from bronchial problems regularly in early life. “Smoking will aggravate your problems resulting in asthma and you know even passive smoking is also dangerous.” The physician had cautioned us. While we smoked out of curiosity and juvenile precocity but years later becoming an adult and stepping into the college campus some smoker friends told me it was a futile exercise to quit smoking for good and I, too, was not sure if I could quit for the rest of my life. I abstained from smoking but realized soon after that sticking to my pledge was all the more difficult for my peers would often try to entice me into the practice to be in their good company. They ridiculed that non smokers did not seem to be grown up at all! I often had to give my explanation time and again for such abstinence. Smoking was always considered by them a fashion of the smart guys and I proved myself to be extremely unsophisticated not going for lighting the fag any more. Some friends, pretending to be unaware of my firm stand, would offer me a smoke that I had to politely decline. They began to keep a close watch on me if I could budge from my stand. I enjoyed being under surveillance since it allowed me not to light up..
During my college years I once faced the big challenge when working in a laboratory one of my friends had received a phone call and handing over the cigarette to me went to the corridor for some time. I had the only option to keep the fag burning but determined as I was not to smoke again I devised a unique way of smoking from a distance without actually touching my lips. My friend later had to congratulate on my novel plan admitting that I was a master of abstinence! Despite my remaining very rigid in my stand I had to often face many odd situations and resistance to any change was found to be the problem with many people. I had learnt from a european friend that by stating health reasons one might escape from any difficult situation in a social gathering. While trying to implement that in a similar meet I was ridiculed heavily by the members and fortunately the accompanying ladies were non smokers and with their help I could wriggle out of the embarrassing situation that evening. 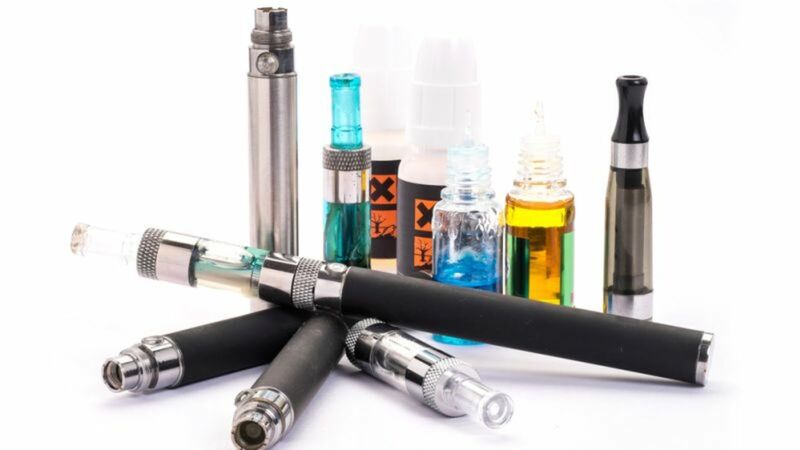 The situation has now changed so much that one can now boldly ask a smoker to stop smoking or leave the place.Then there is the heavy expense of the cancer sticks and misery fighting cancer and an untimely funeral. Thanks for your apt comments. 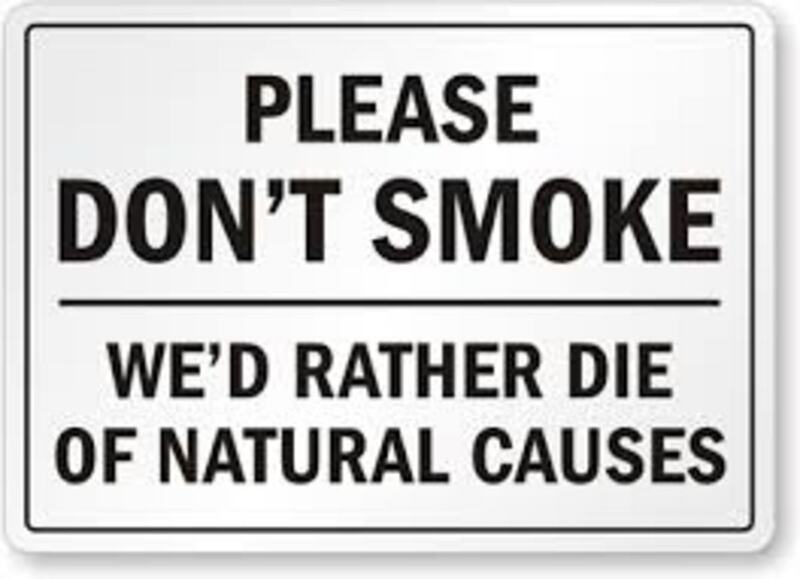 It is a great example before us for quitting of smoking habit who believe that this habit can not be changed. Nice story. 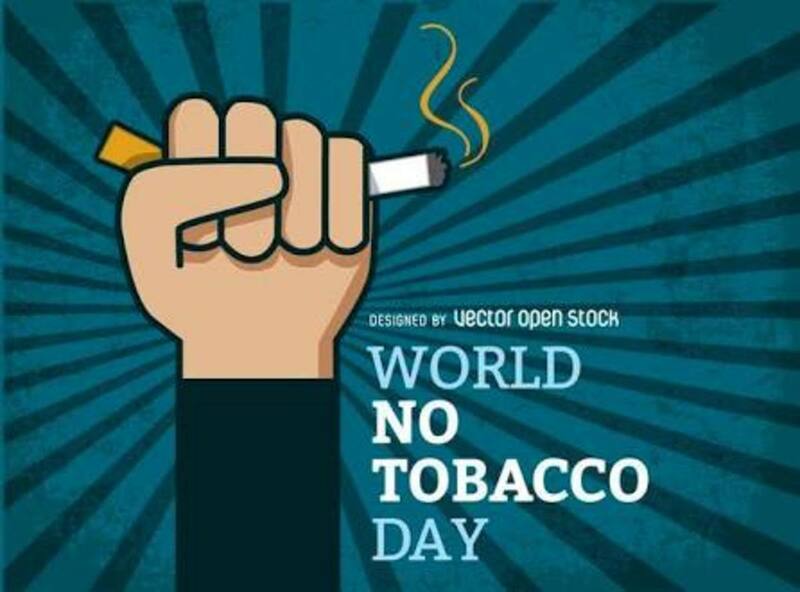 Thank you Suvasis for advocating strongly against puffing.Wish you a smoke free healthy life. Smoking, hence nicotine intake is not only a psychological dependency but also a physiological one. Series of metabolic changes take place with time. Few are permanent while others are temporary. Withdraw syndrome vary from people to people. But it is better not to pick up the habbit. I liked your heading "steadfastness triumphs over addiction. 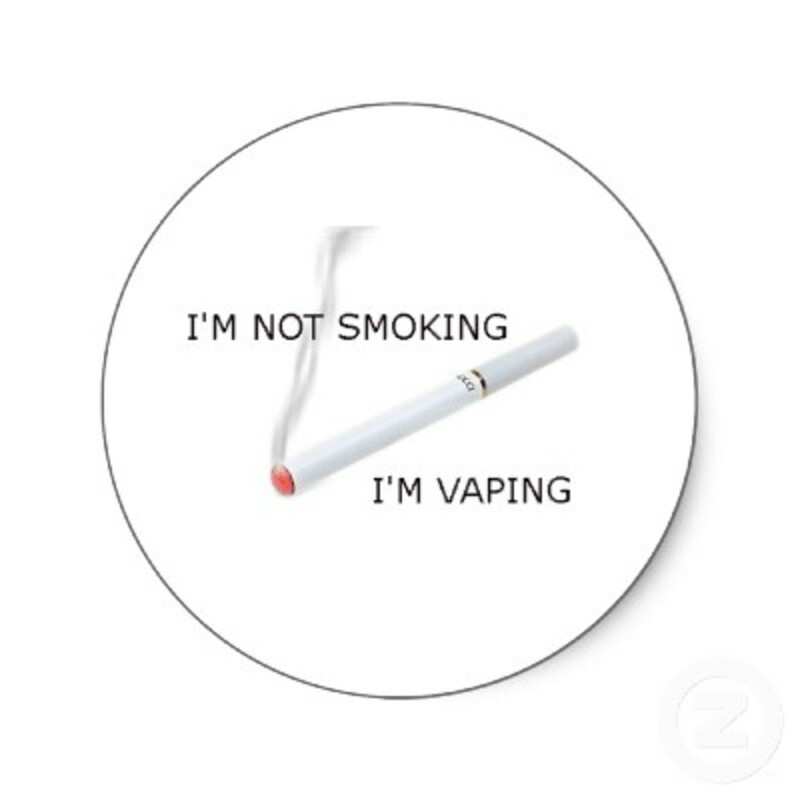 Stopping smoking is a commitment that requires self-control and motivation. @ExoticHippieQueen- Thank you very much for taking some time to visit and leave such thought provoking comments. I am glad that you can stick to your resolution. Wish you a smoke free healthy life. You are lucky that you didn't get hooked when you tried it at age 11. I quite when I was 32, and at 40 I learned that my biological mother had emphysema and was living on oxygen. I was very grateful that I had quit. I have never gone back to it again. Good article! @peachpurple-Thank you for dropping by leaving such wonderful comments which have enriched my hub. Wish you and your family a smoke free healthy life. Au fait- Thank you very much for your visit and such wise comments which have only enriched the hub. Interesting story. I'm glad you do not smoke. Thankfully, I don't either. I tried it around age 14 when my friends were all smoking and urging me to try it, but I hated it. I'm not a person who is willing to go along to get along. Since I have allergies (to all kinds of smoke among almost everything else on the planet too), and asthma, I'm so glad I never succeeded in picking up the habit. Then there is the expense of the cancer sticks and one's misery fighting cancer and paying for an untimely funeral . . . Very expensive habit to cultivate. @Vinaya Ghimire-Thank you for your visit and comments. I wish you, your family included , a smoke, I MEAN ACTIVE AND PASSIVE, free healthy long life. 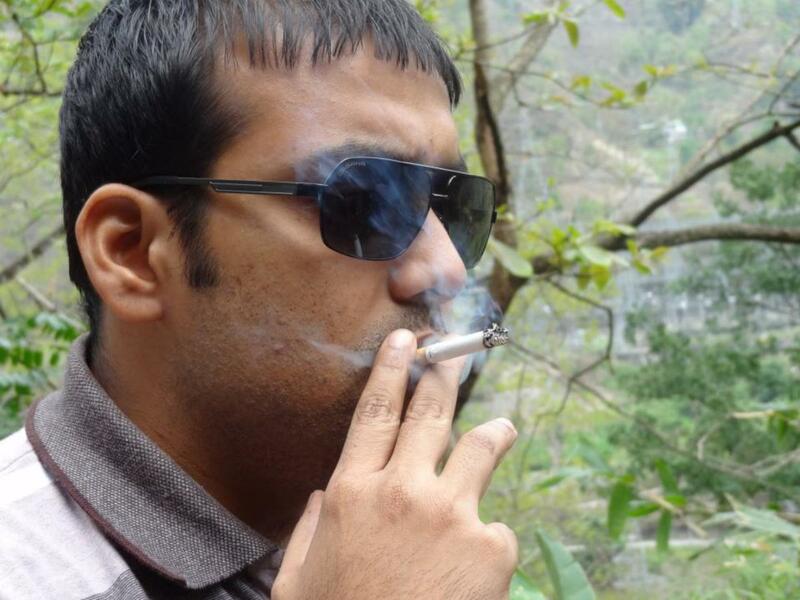 Arun, I used to smoke while in college. But I was able to give up in few months. later I smoked only in parties, not now I have overcame the temptation of smoking. Your story is very interesting. 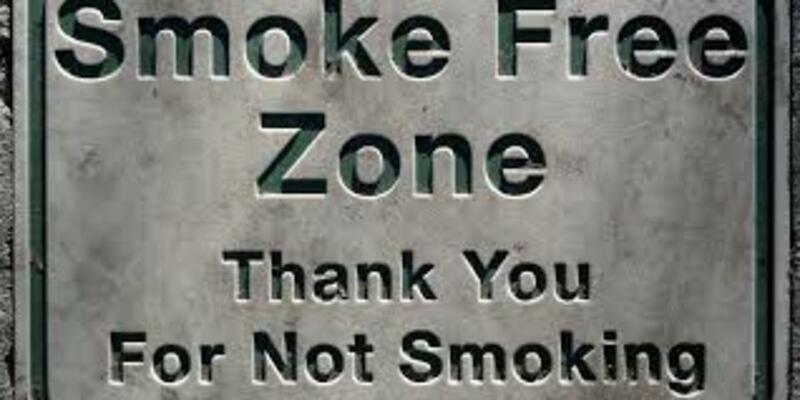 @Sheri Faye- Wish you a smoke free healthy life. You could read my other stories on varied topics based on real life incidents. Thank you for your visit and comment. Thanks for this. I still battle with smoking, but this helped! @tillsontitan-I always appreciate your visit. My mother died untimely but my affirmation lingers! You have other productive occupations so let the present one be your last puff! Wish you all the best and many many laurels. Congratulatons to you Arun for sticking with your convictions. I'm afraid I'm like Mark Twain...and I'm trying yet again! Thank you very much for reading and commenting so nicely.While you may like to read my other stories I wish you good health and a smoke free happy life. @Rajan-I always appreciate your wise comments. In fact I am now trying to write on varied topics and only your valued opinion will gie me the needed impetus to continue my writing propensity.Thank you very much and have a good day. Thank you for reading the hub. Wish you all the best.